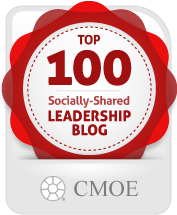 Increasingly, more companies are forming teams of employees to oversee their social media responsibilities. 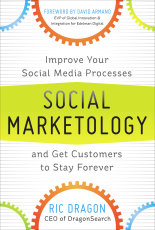 In his book, Social Marketology, Rick Dragon, shows business leaders how to choose the best tools for your needs and how to develop a strategy tailored to your goals. 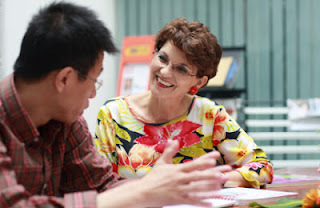 Most Common Characteristics Of Being A "Best Boss"
My best boss listened!My best boss backed me up.My best boss trusted me and respected me.My best boss gave me feedback.My best boss left me alone. What else would you add to this list? Author Paul Smith On "Why Tell Stories?" you don't need a degree in English to tell a storystories can spread like wildfirelessons from a story are remembered more accurately, and for far longer, than learning derived from factsstories spark curiosity and interest rather than the urge to evaluate or criticizestories get your message across, without arrogantly telling listeners what to think or do Smith is Director of Consumer and Communications Research at The Procter & Gamble Company in Cincinnati, Ohio. 42 Rules For Getting Better At Getting Better is the sub-title of the new book, Practice Perfect. This is an interesting book because it is co-authored by three teachers and clearly it's a book for and about teachers. But, as the authors remind us, as leaders, we are also teachers. And, that's why Practice Perfect is a valuable read for everyone who wants to help their employees grow and excel through practice. 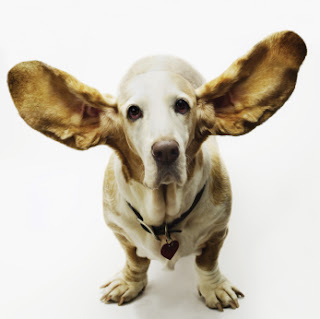 ...then you'll want to read Anna Ritchie's recent blog post, full of eye-opening infographics about how people are constantly distracted by TV, social media, online content, and more, often all at once. And, how 90% of all media interactions are now screen-based. 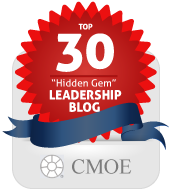 Ritchie recaps the findings a new research report that are must-reads for leaders and for all content marketers who are continuously looking for new ways to “break through the clutter” and grab the attention of their target customers, members and constituents. That is the key question for you to answer as you start to read Kevin Cashman's new book, The Pause Principle. Pause transforms management into leadership and the status quo into new realities.Pause, the natural capability to step back in order to move forward with greater clarity, momentum, and impact, holds the creative power to reframe and refresh how we see ourselves and our relationships, our challenges, our capacities, our organizations and missions within a larger context. 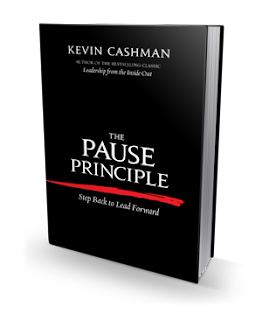 Today, I share some of my favorite quotes from Kevin Cashman's new book, The Pause Principle. 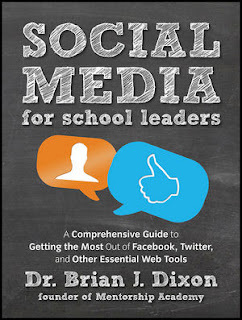 Social Media For School Leaders is the title of Dr. Brian J. Dixon's new book being published this month by Jossey-Bass, an imprint of Wiley. "Just like websites, which eventually became 'must have,' every school district will ultimately need to embrace social media," says Dixon. In 264 pages, Dixon, with ten years of classroom experience in public, private and charter schools, shares his deep knowledge of social media to provide detailed descriptions of the best online tools available for school leaders. 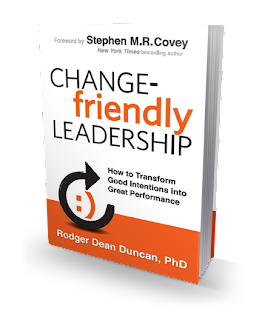 And most important, he delivers step-by-step instructions for using the channels to move a school community from awareness to advocacy and from feedback to collaboration. 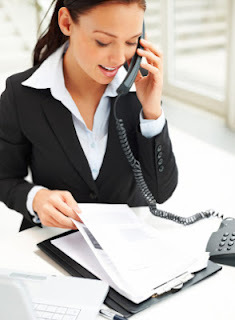 Long gone are the days of open houses and photocopied newsletters. A school's community expects frequent updates and vehicles to provide feedback.